According to the Bank of England, many of the mortgages advertised to borrowers during May were cheaper than at any time on record. 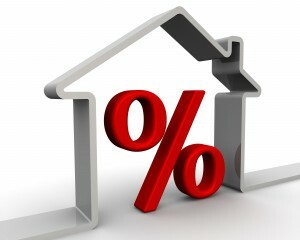 For households with substantial property equity, short-term fixed rates fell to their lowest levels since records began in 1995 – the Bank’s figures showed that the average price quoted in the market for a two-year fixed rate mortgage and 75 per cent loan to value ratio fell to 1.9 per cent. Borrowers also took advantage of two-year variable mortgage rates of 1.56 per cent, which offers exceptional value and medium term security for many families.